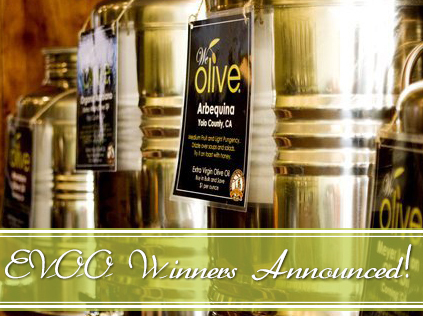 EVOO for a Year Winners Announced! Posted on Tuesday, March 11th, 2014 at 9:39 pm. A huge thank you to all of our loyal We Olive lovers that donated to the American Heart Association during American Heart Month. Each of our eleven locations has drawn a winner from the thousands of donations and without further ado, here are the winners of a year’s supply of California Extra Virgin Olive Oil! Congratulations to all of our winners! Prize packages are redeemed through our corporate office and are not available for in-store pick up. For questions about prize redemption and to provide identity verification, please con info@weolive.com or call 805.238.2900 805.238.2900.